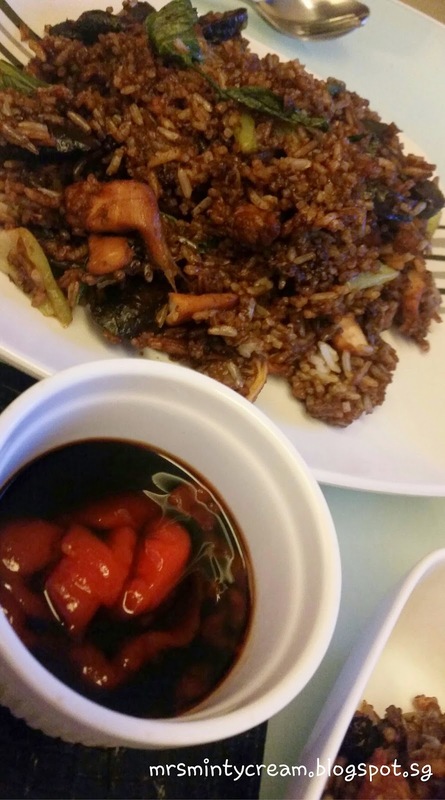 When you are sick and tired of packing food from food courts or even kopitiams for dinner, you will seriously be craving for something that is warm & comforting, something simple like a home cooked meal, something just like this. If you know me, you will know that I'm pretty much a fuss-free person. Though I adore cooking and baking, I have never really get myself done to experimenting with complicated recipes, let alone cooking meals involving 101 ingredients. I am more of a less-is-more kind of person! 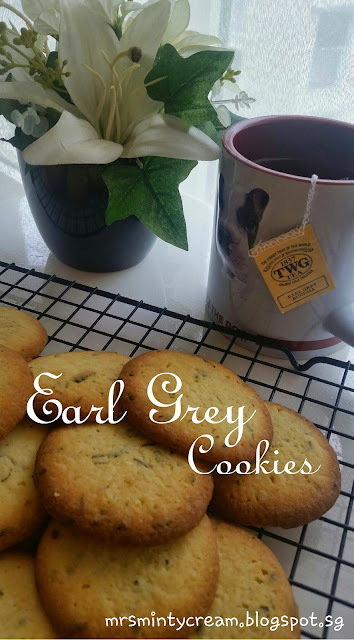 I love following and trying out simple yet yummy recipes and when I'm in the right mood, I give it my own twist! 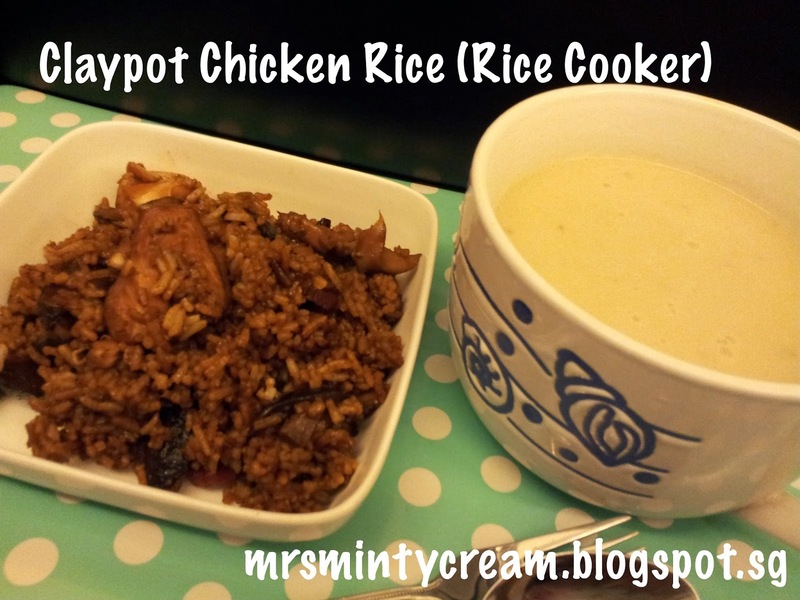 This Claypot Chicken Rice is simple enough and if you have a pan and a rice-cooker, you can make this. 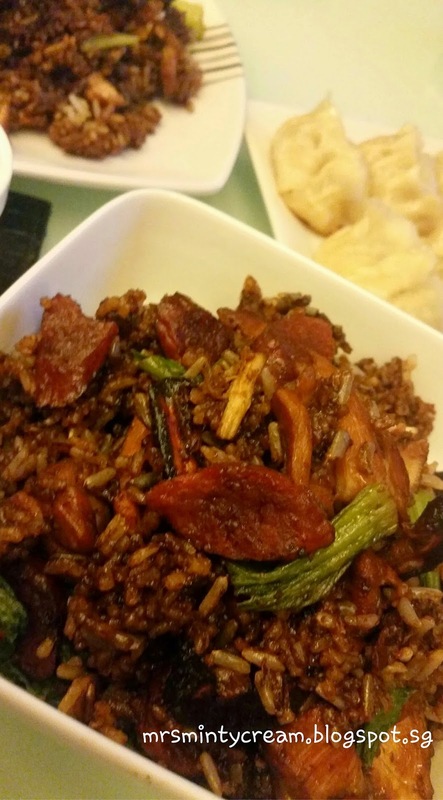 For the cooking of the main ingredients, original recipe actually call for the raw ingredients to be added to the rice when the rice is half-cooked. 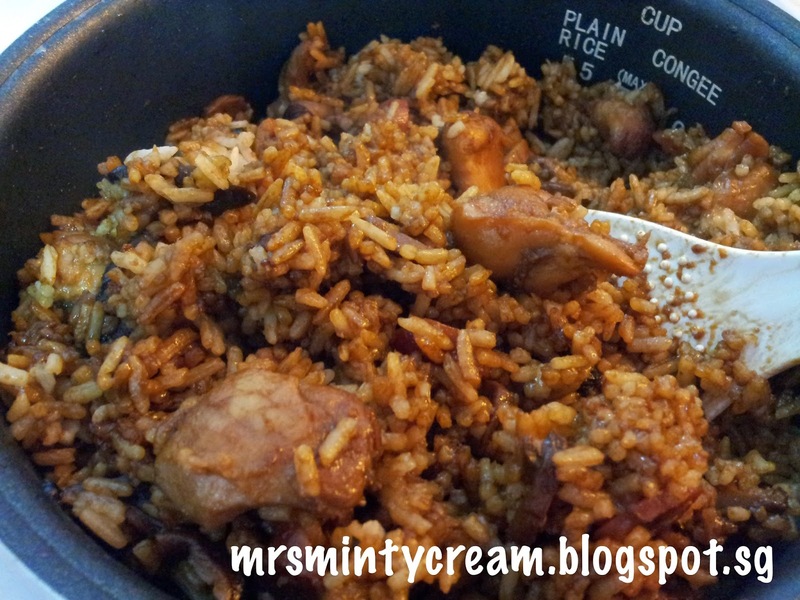 However, since hubby and I prefer the rice to be slightly dryer, I did it slightly different. 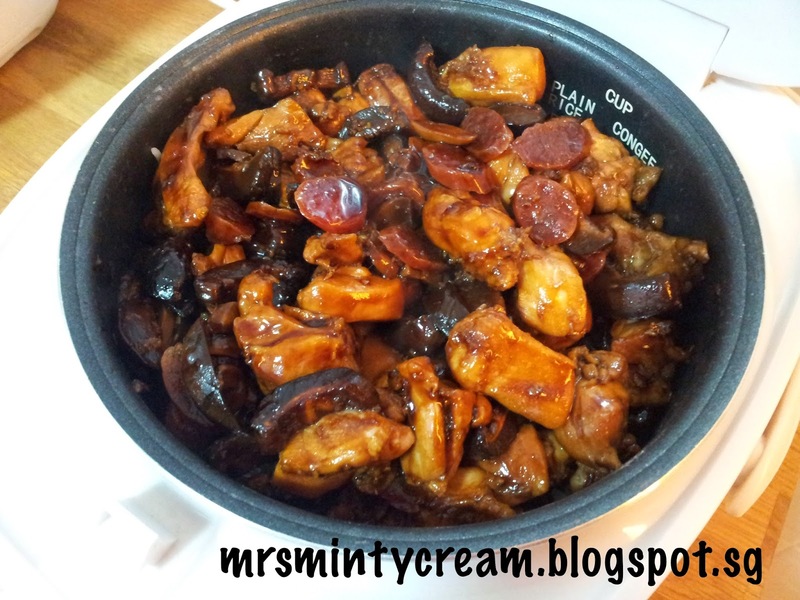 I allowed the rice to be fully-cooked while I stir fry all the ingredients (chicken, mushrooms, sausages) with some garlic in a separate pan until the chicken is semi-cooked. 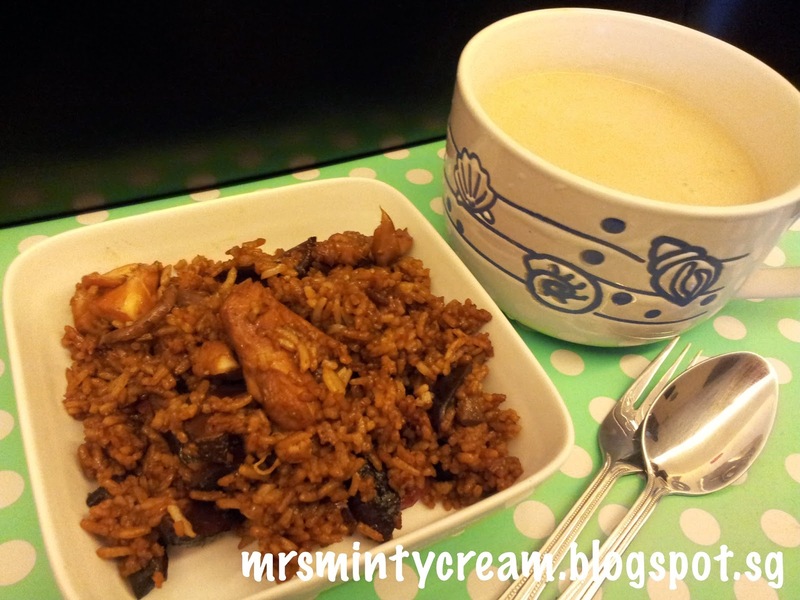 When rice was cooked, I poured all the ingredients onto the rice in the rice cooker and cook the rice again. 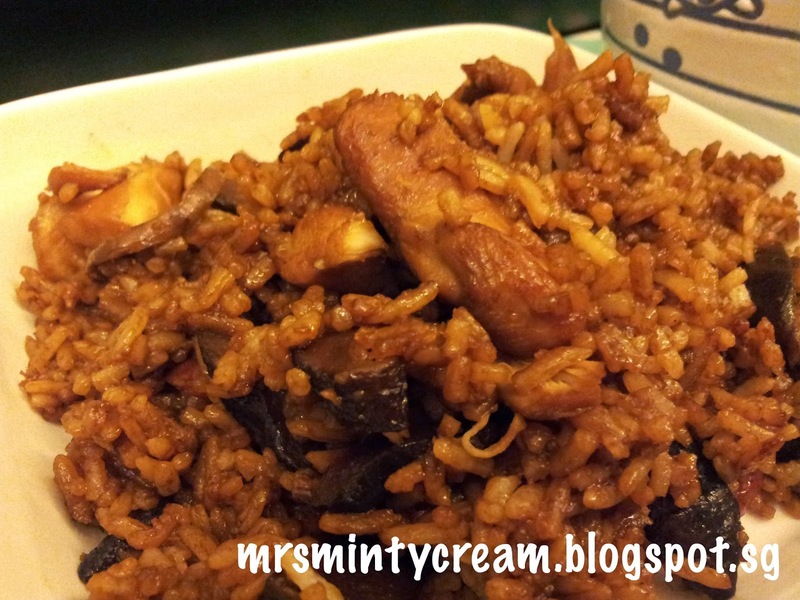 It turned out that the rice was nice and dry and the it tasted really yummy! 1. Rinse and drain the uncooked rice. 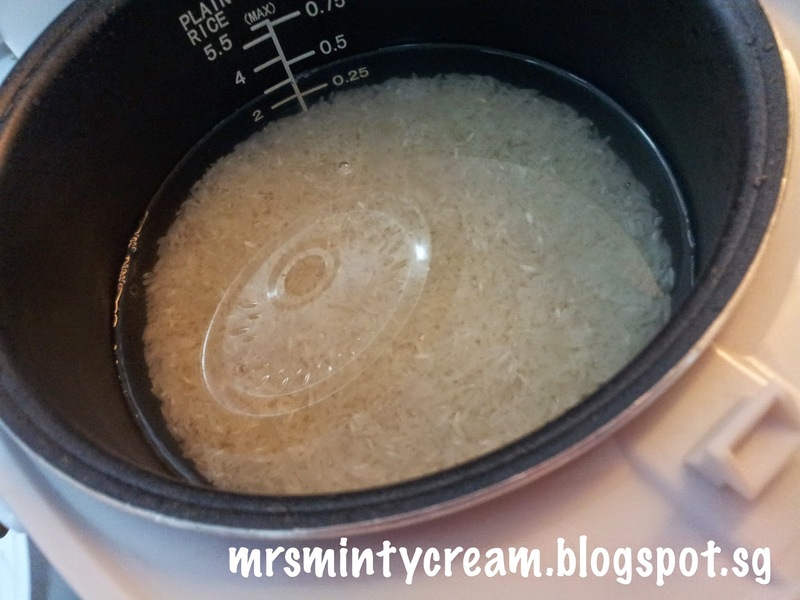 Cook the rice in rice cooker using 3 cups of water. 2. 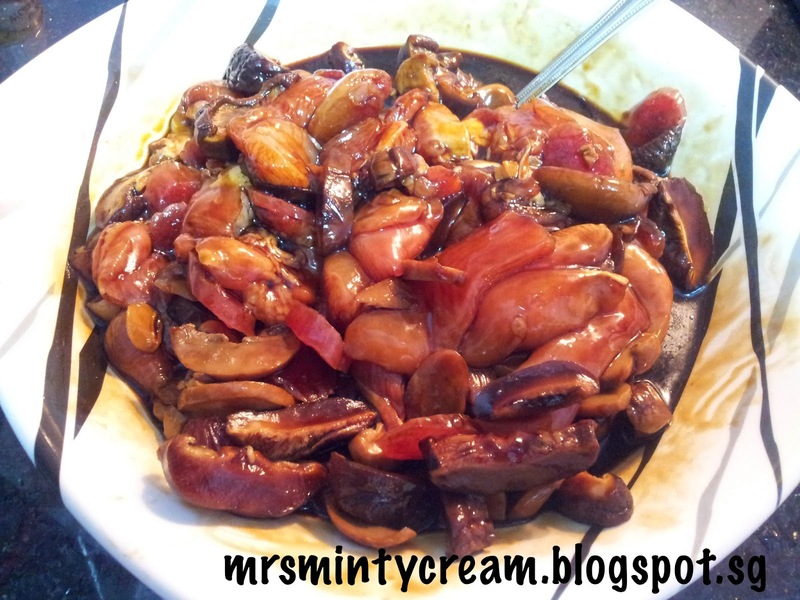 Soak the chinese sausages and dried chinese mushrooms in hot water for 2-3 mins. 3. Remove the casing of the sausages and sliced it. 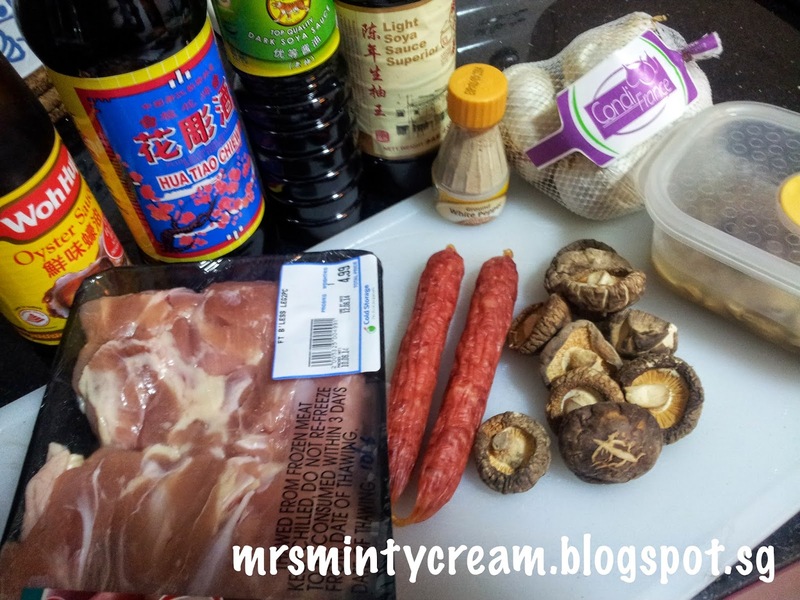 Once the chinese mushrooms are soft, removed the centre stalk before slicing it. 4. 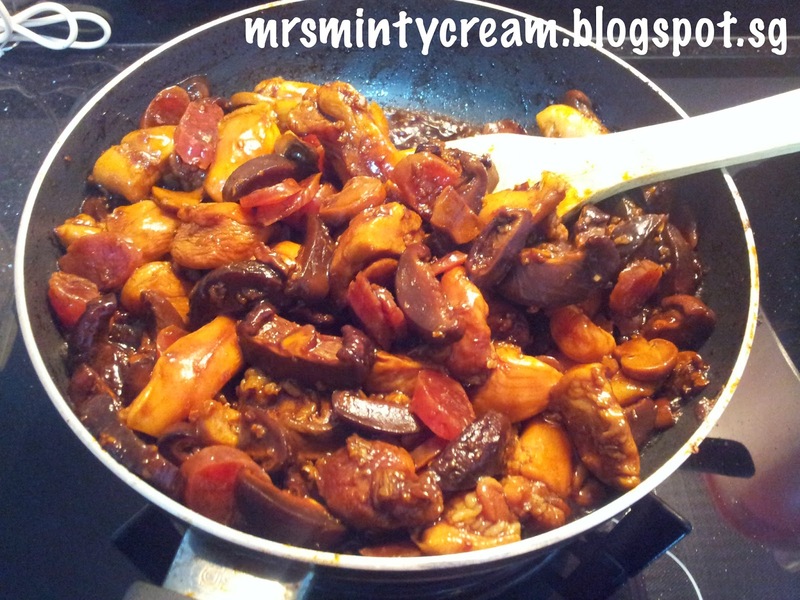 In a large bowl, marinate all the ingredients (chicken, both types of mushrooms, sausages) with oyster sauce, light soya sauce sauce, dark soya sauce, chinese cooking wine, sugar and white pepper. 5. 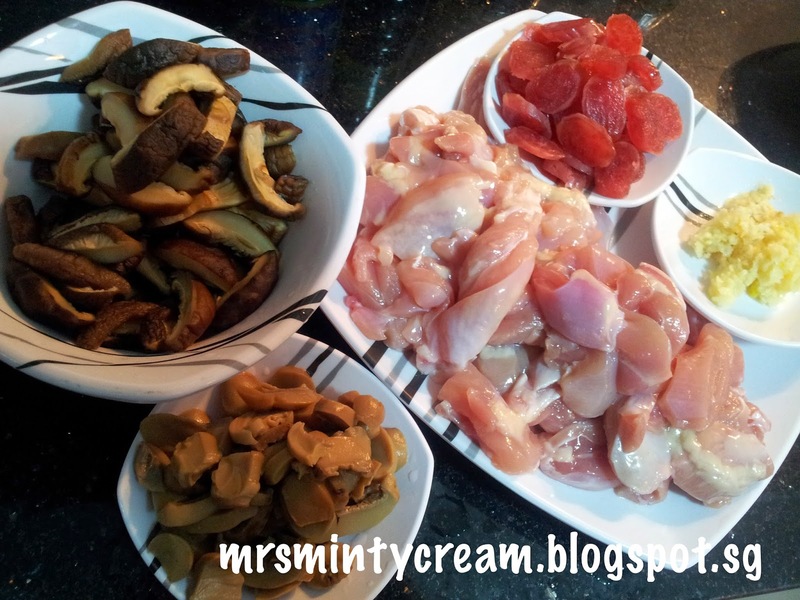 In a saucepan (with some garlic), stir fry the marinated ingredients over medium heat until the chicken is semi-cooked. Do not over cook the chicken. 6. When the rice is cooked, transfer the semi-cooked ingredient to the top of the rice and let the rice cook for a second time. 7. 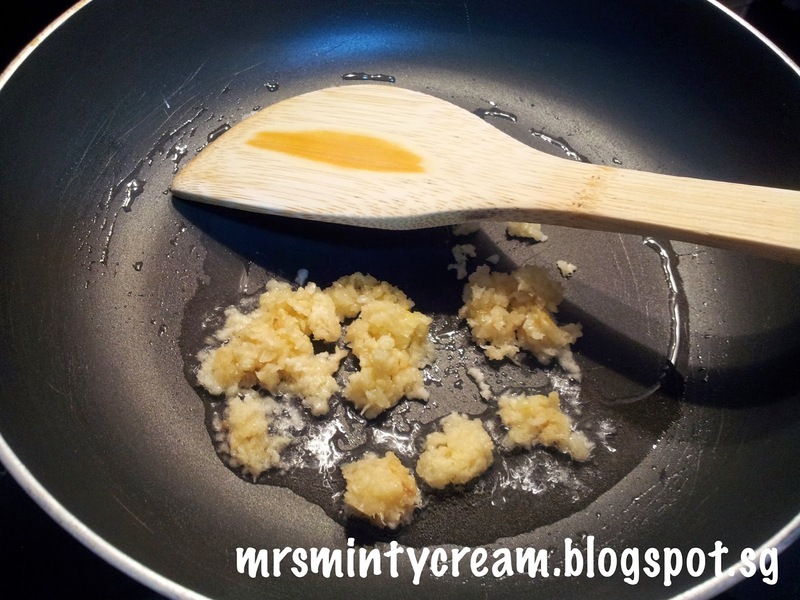 Before serving, stir and mix the rice and ingredient together. Make sure that the contents are well-stirred. You may add some additional dark soya sauce upon stirring to achieve your desired colour preference.